For people who live, love and lounge in a big way. 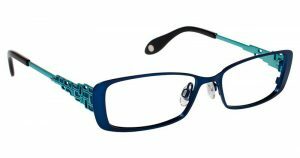 FYSH is about the freedom to choose a style that is an extension and reflection of who you are—your many styles and moods, the many facets of your personality. Fysh UK is a fashion company that specializes in eyewear. Their optical and sunwear collections are some of the most popular on the market. This Urban Kool Eyewear is one of the hottest fashion brands in 2016, and will most likely carry that title into the new year. 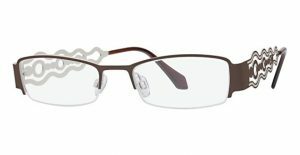 The Fysh collection is available at Good Looks Eyewear. Visit our Cranberry Township location to pick up your glasses.